For those of you who live in the DMV (DC, Maryland, and Virginia), you also struggle with the transition between Summer and Fall. It's still pretty warm, a tad humid, and enough to make you stare at your closet in utter confusion. This is especially true with jeans!! 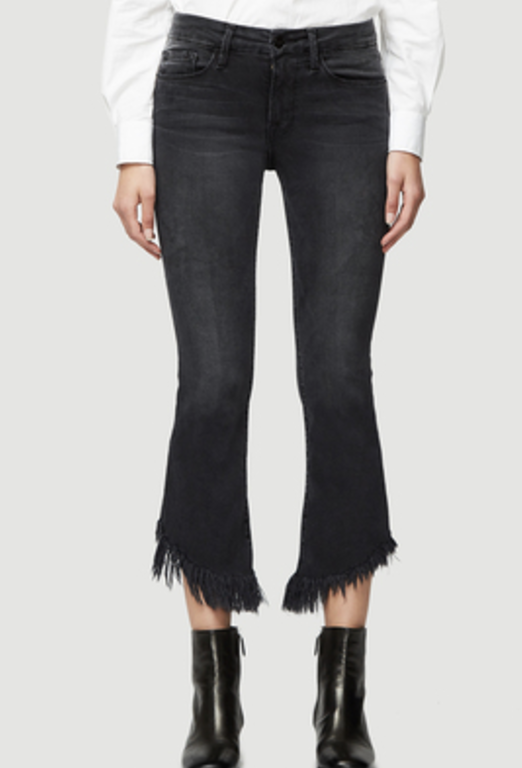 Cropped mini bootcut jeans are the answer! I am so so excited about these. I'll admit, it took me a minute to embrace the fact that bootcut is back, but the cropped version is a nice segue. Go for these if you are: bigger on the bottom, athletic, or if you'e lacking curves. The boot bottom serves a purpose-it adds balance to your lower half without being overkill! 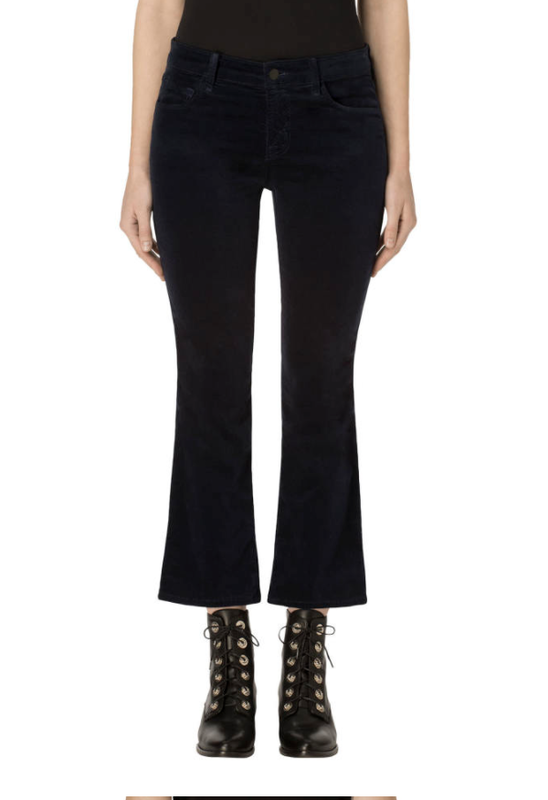 For example, if you have wider hips and skinny calves then these are perfect for you this fall. If you are athletic or lacking curves, they will soften your shape! Go for these if you are: any height. Seriously. Yes, even petites! Go for these if you have: broad shoulders (like me!). They will balance out your top. Do not go for this if you have: large calves or ankles. They will hit you in a spot that cuts off your leg and makes your leg appear bigger than it is. If this is you, go for a long boot cut! See some of my favorites below! !